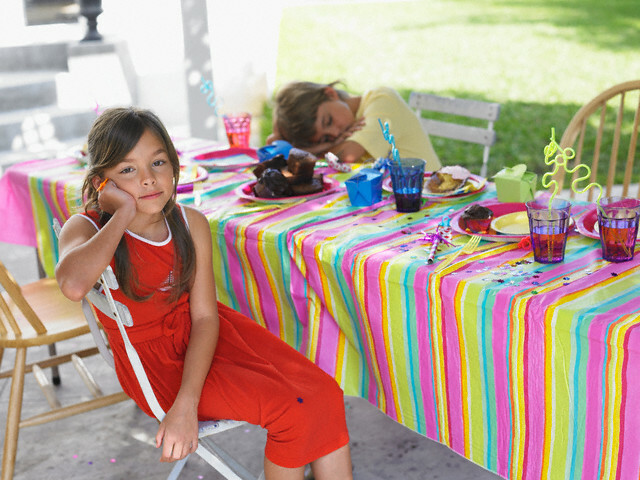 While children’s parties are fun, all the planning, coordination, and execution can be stressful for any parent. 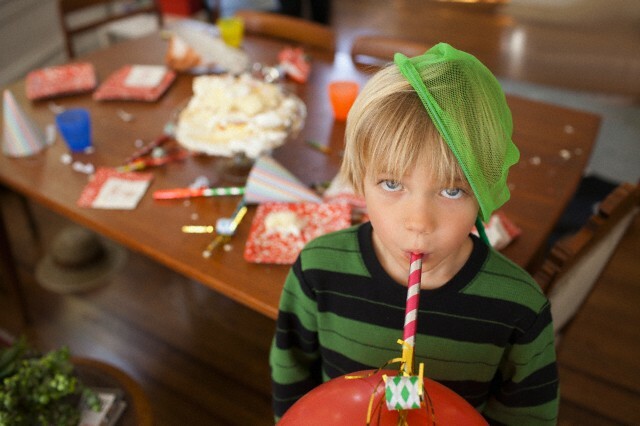 These days, parents often compete with each other as to who can host the best kids party. This leads spending more money than they’d like and the party having way too many activities. We want our kid’s party to be the best. We tend to include everything we can think of to make it as memorable as possible. Doing this can cause undue pressure for the parents. Keeping things simple will not only remove some of the unnecessary pressure off the parents’ shoulders, but also make the party more organized and enjoyable for the kids. Children have short attention spans. That’s what makes them kids. Trying to fit as many activities in 2 hours will be not be as fun for the kids as what you think it will be. While you have good intentions, the children can’t really focus because there are just so many things happening in such a short time. 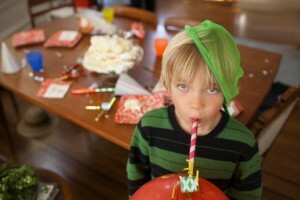 Simple, fun, interactive, and creative activities – these will ensure the success of the party. The activities should be spread out at different times to have a structured form of entertainment at the party. By doing this, the children can focus on one activity at a time. You can have face painting before the magic show, and not face painting while watching a magic show. Bored children will be restless and unruly. So parents should also be careful that they do have enough activities to keep the children occupied. Balance is the key: too much is overwhelming; too little is boring. A well-planned party can still encounter glitches. Flexibility and quick thinking can save the day. The entertainer might cancel at the last minute, the games planned for the day have to be changed to match the children’s energy levels, and guests arrive late and more unexpected challenges can occur. Having contingency plans in place just in case things like these happen is a wise move. Yabadoo Kids’ Parties can help you plan just the right amount of fun-filled activities for your birthday child’s party. Contact us and tell us about what your kid is like. Is your child adventurous and fond of superheroes? Does your child love magical stories and like princesses? We can take everything into consideration and mix up the program of the party according to what you and your birthday child want. View our packages to get started!